Having the two systems talking to each other, seamlessly from the beginning to the end, is just smart. 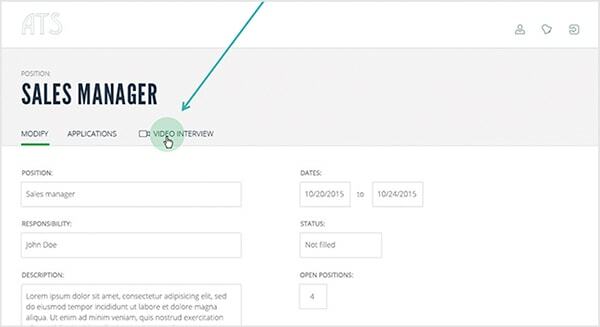 Perform all video interview related actions from your current ATS. 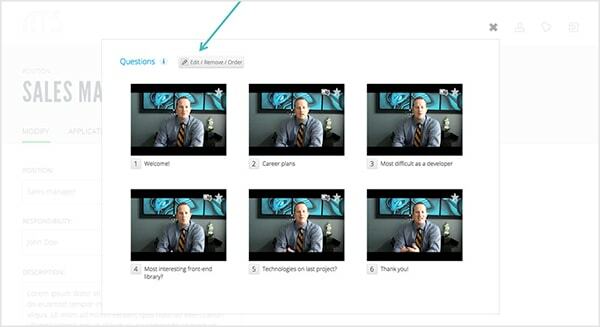 Use video interviews to give faces to the applications in your current ATS. 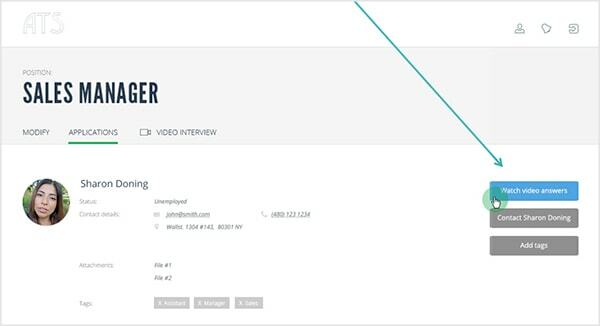 Concentrate on humans and have your recruitment tools in one seamless package. Over 100 of our customers have already integrated RecRight to their ATS. 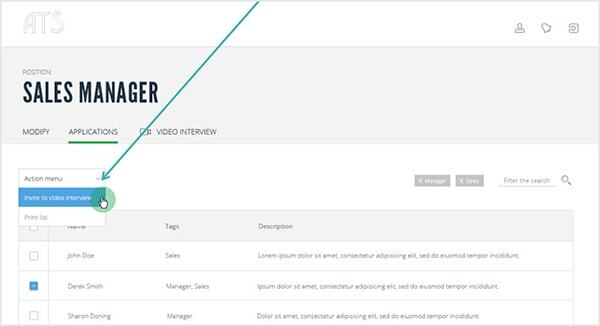 We have built a complete integration API that enables video interviews inside your current recruitment software.